This Promo Pack adds a new variation to the game called "Allies". 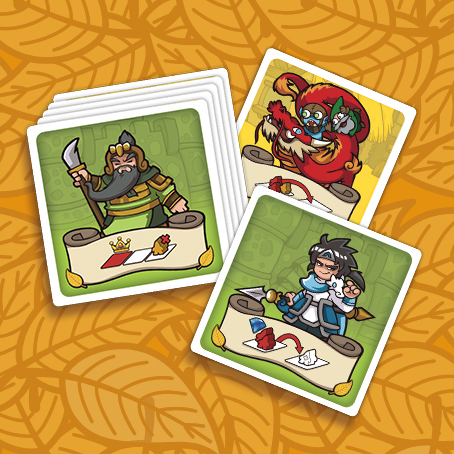 These are special cards that you can acquire and give you special abilities during the game. You can only have one such ally active at any time so if you acquire a new one you need to replace the existing one. These cards were part of the Dwar7s Winter Social goals. So if you backed that campaign you already have them.